 We are a basement waterproofing company serving Toronto, the GTA, Markham, Vaughan, Richmond Hill, Ajax, Pickering and their surrounding areas. As professional basement waterproofing contractors we have constructed hundreds of residential and commercial waterproofing projects since 2004. We have earned our good reputation in the waterproofing market with our hard work, industry expertise and delivering on time and budget.  Below is a complete list of our services. Having wet basement issues? Want permanent protection from floods? 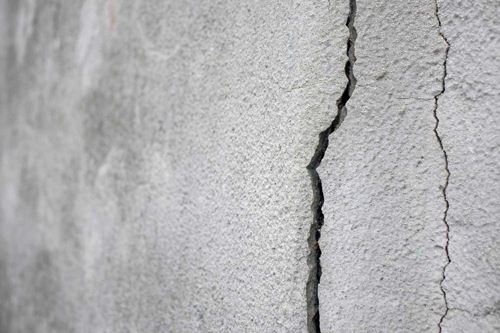 Is water seeping in from cracks on your foundation walls? 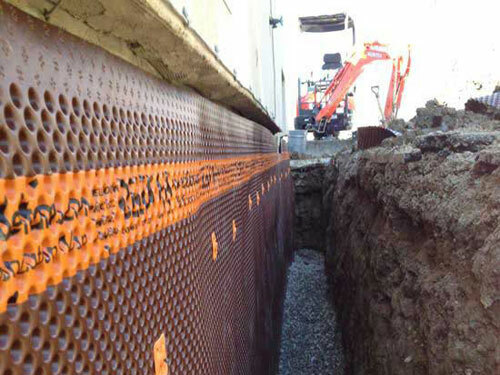 Let us help you protect your foundation integrity and waterproof your leaky basement. 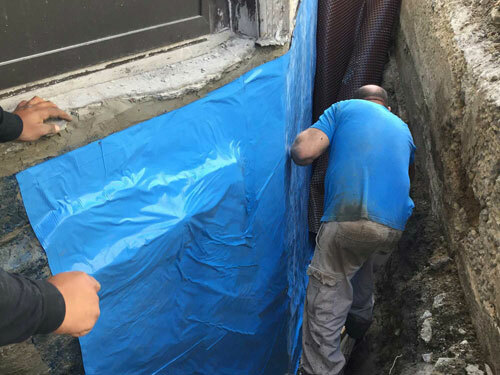 We are both interior and exterior basement waterproofing contractors in Toronto & GTA and have designed and installed custom waterproofing solutions for both old and new constructions. Our basement waterproofing tradesmen have decades of experience in complex waterproofing projects for both residential and commercial properties. 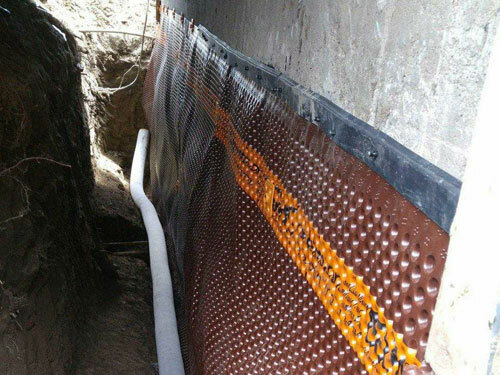 We provide complete exterior basement waterproofing installations. From excavation, foundation repairs, installation of the highest quality bithuthene membrane, water draining mats and weeping tile systems. 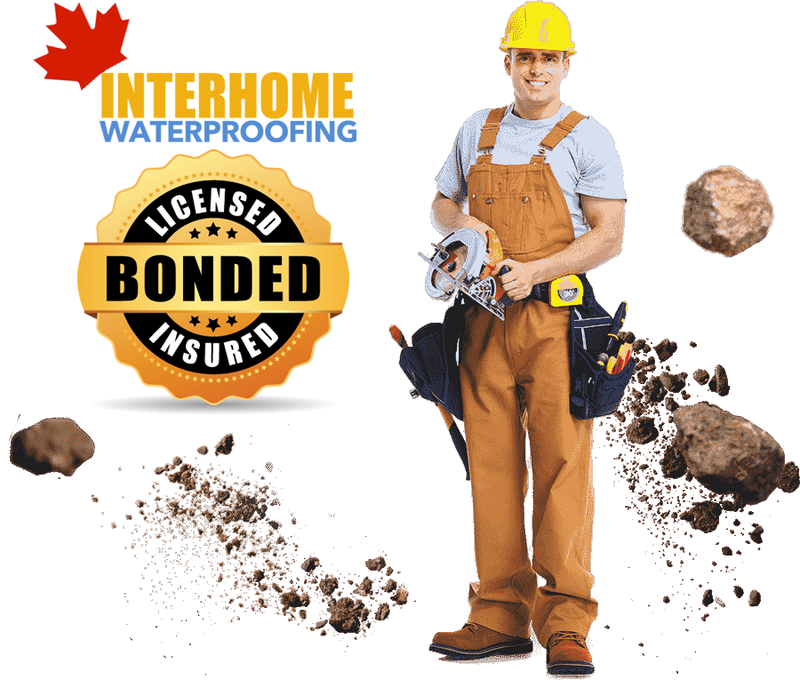 Exterior waterproofing is the most cost-effective solution to eliminate water seepage into your basement or crawlspace. We offer a 25-year guarantee and we have the crew and equipment to facilitate both residential and commercial projects. We offer a FREE on-site assessment of your basement and foundation. 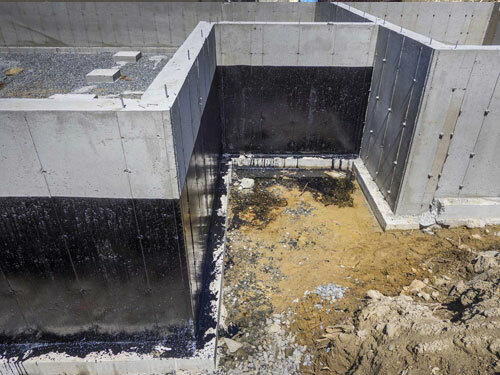 When it comes to commercial properties, basement and foundation waterproofing is a highly effective protective measure towards flooding, moldy and wet basement spaces and foundation integrity. Commercial waterproofing also increases your property’s value and makes it more attractive to future buyers. Our previous commercial waterproofing projects include hotels, plaza strips, buildings, industrial properties and more. Whether you are a property manager or owner, take advantage of our free on-site assessment, our goal is to educate you on the waterproofing solutions suitable to your structure. Looking to add more livable space to your house? We have lowered basements on many different houses in Toronto, including townhouse, semi-detached, detached and even heritage houses. 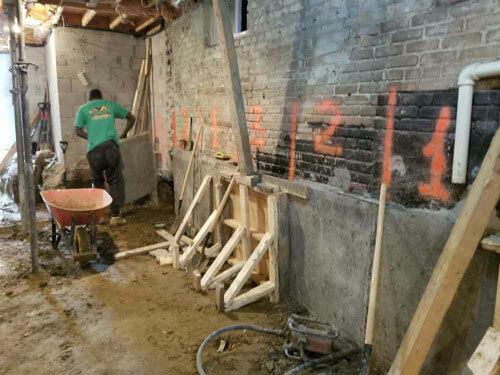 We specialize in basement lowering or underpinning as it is also know, our underpinning crew has decades of combined experience and the expertise to safely turn your crawlspace to a full height basement without jeopardizing your house’s structural integrity. We also offer basement side-door and window cutting and installation. Sometimes weeping tile systems get clogged or damaged. Especially old clay pipe installations that most old Toronto houses have. Interhome Waterproofing offers weeping tile replacement and installations. Installing a weeping tile is an integral piece of the waterproofing system. An interior or exterior weeping tile system is installed to collect water from heavy rainfall or snowmelt that accumulates at your foundation footings. The water is drained into the weeping tile pipe and then discharged away from the property. 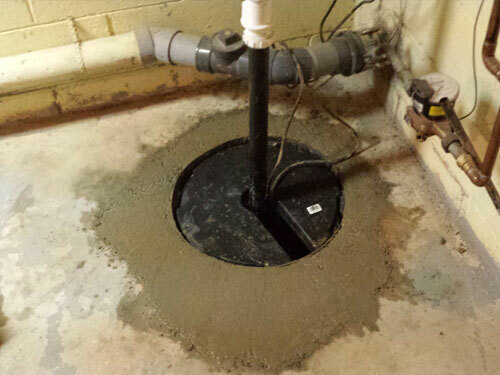 Installing a basement sump pump could be the most important thing you can do to prevent flooding. If your property is in a low-laying area that is prone to flooding then investing in a sump pump system will save you money. Modern sump pumps have alarms, text and email notifications and even backup pumps. You can be immediately informed about your basement being flooded by the sump pump system. We offer a free on-site assessment and we can educate you on the latest and best sump pump devices. Is your basement’s air moist and musky? Is there water or droplets running down your basement walls? Do you find water pooling on your basement floor? All these are signs of a leaky wet basement. What that really means is that your foundation walls and/or floor has suffered damage and water is finding its way into your basement. We are wet basement repair experts and offer waterproofing solutions from foundation crack repairs to interior waterproofing systems. 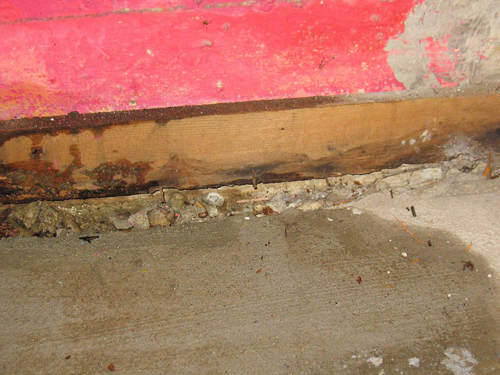 Protect your home’s foundation integrity. If foundation cracks have started appearing on your basement walls and floors then foundation crack repair is imperative. We offer foundation repair services, utilizing foundation crack injections, Epoxy or Polyurethane foam, Carbon Fiber reinforcement and more.